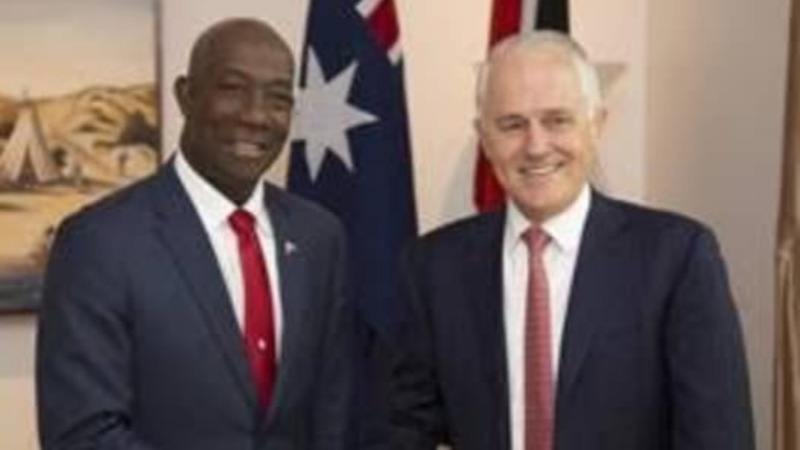 Prime Minister Dr. Keith Rowley is calling on influence makers in Trinidad and Tobago to stop attempting to use race to advance their personal or political agenda. Rowley made the call while speaking during a PNM meeting in Barataria on Thursday night. “You see this issue of race, it is the one issue that can derail us and ensure that we do not realize our fullest potential. Tonight I want to caution the influence makers in Trinidad and Tobago to stop trying to use race to advance their personal or political agenda,” he said. Commenting on the government’s decision not to support, the selection process of Deodat Dulalchan, the Prime Minister reiterated that there was no race in the matter. 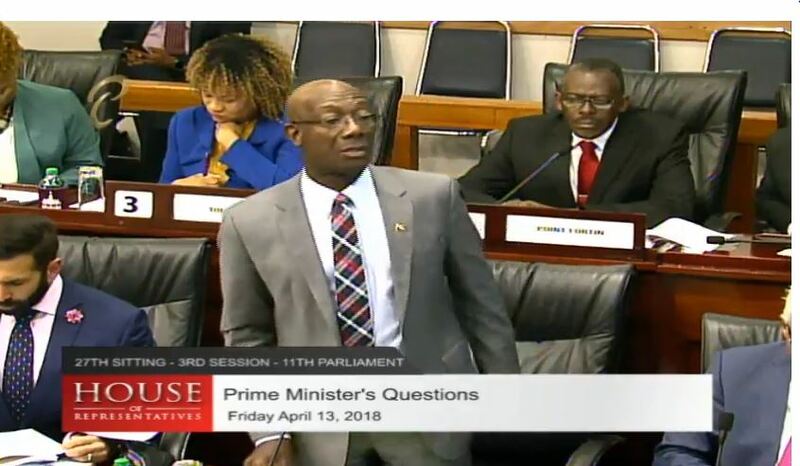 The Prime Minister slammed the Opposition MPs who walked out of parliament, saying that they were attempting to create racial strife in T&T by playing the race case. 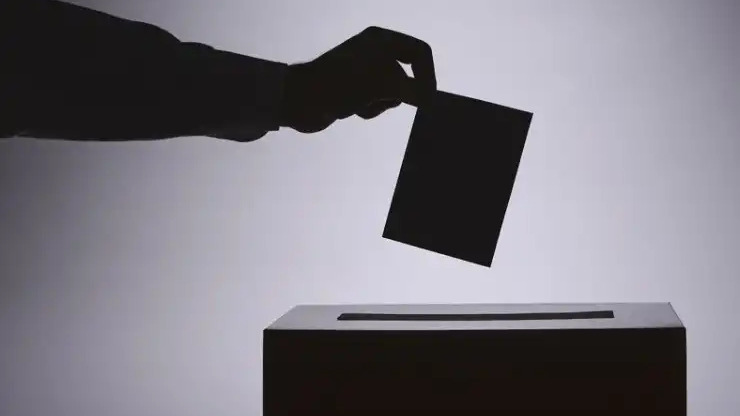 “The singular statement that came out from the UNC today came out of the mouth of somebody called Anita Haynes is that we the PNM government contrive last night to remove the Indian nominee and didn’t do anything about the African nominee, so Dulalchan was blocked but Phillip was not,” the Prime Minister said. Rowley also weighed in on the gun finds at a mosque in Central Trinidad on Thursday. He said Government received flack when it searched mosques earlier this year. 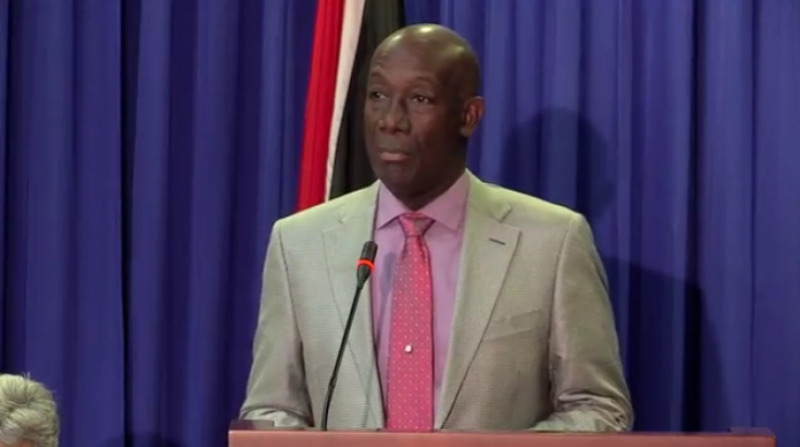 However, Rowley noted that illegal firearms are now being found at places of worship. “Today one of the very mosques that we had to raid at Carnival time on credible information that the security services had, we have found within that place of worship lethal weapons. I want to ask you tonight, given what we found today in a place of worship what do you say to and think of those persons who at Carnival time carried a conversation in this country that the government of Trinidad and Tobago was anti-Muslim and was in fact desecrating Muslim places of worship. What are they saying to us now?” he asked. He assured that the Muslim community that government is not anti-Muslim.